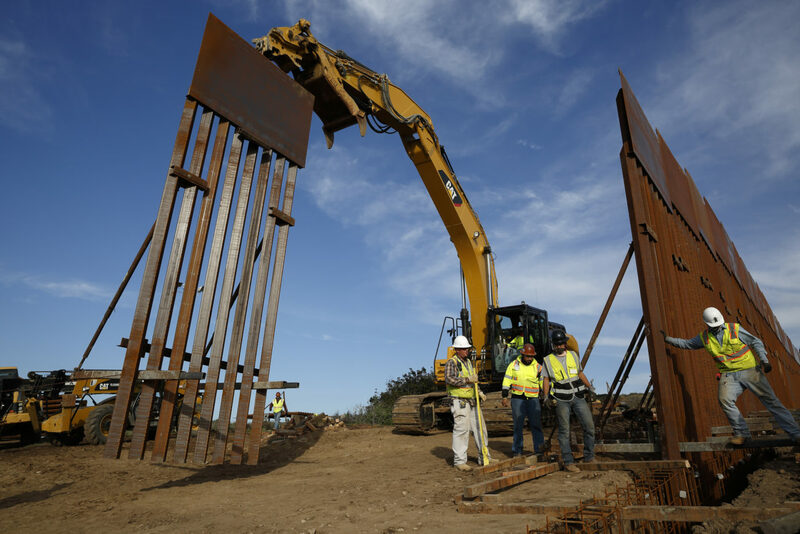 HOUSTON — What started as an online fundraiser to provide President Donald Trump with donations for his southern border wall has morphed into a foundation whose members vow to build a wall themselves. “We talked to several people who weren’t interested in having a wall five or six years ago who have since changed their mind based on what they’re seeing happening on their land,” Stockton said. He declined to identify the landowners they met, but said they said the security situation at the border had gotten significantly worse. Kolfage posted a photo Monday of the sign outside the CBP Rio Grande Valley sector headquarters. He captioned it: “Time to see what USCBP thinks of our border wall plans.” An agency spokesman said Kolfage did not have any meetings with local agents or chiefs; Stockton later confirmed there’d been no meeting. “It’s an expression of the frustration of people all over the country about our politicians in Washington’s inability to get the job done,” he said.